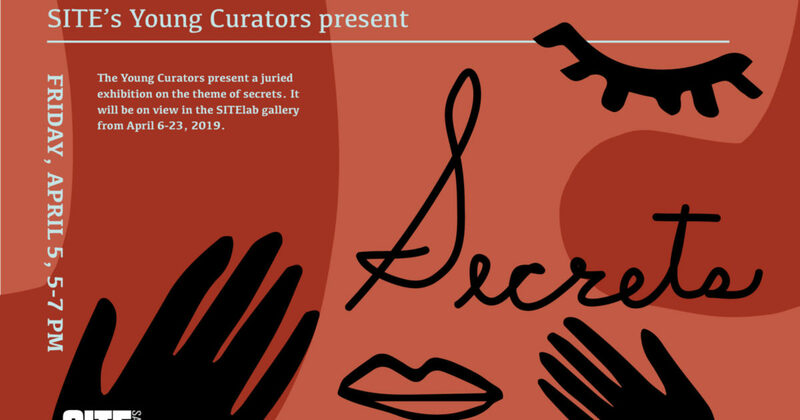 Come enjoy the grand opening of the SITE Santa Fe Young Curators‘ exhibition entitled “Secrets,” on view in the SITElab gallery from April 6-23, 2019. 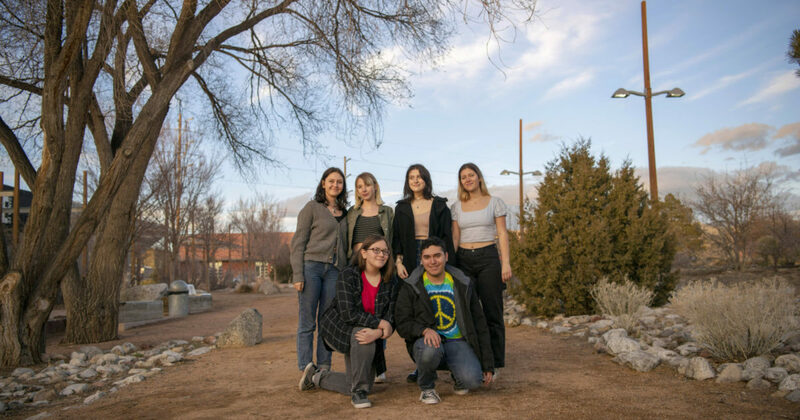 The Young Curators is the only program of its kind in New Mexico. It teaches high school students the curatorial side of the art experience, providing alternative ways for teens to connect with art while giving them a glimpse of possibilities within museum careers. Participants in the Young Curators program make empowering decisions about their exhibition’s theme, venue, art selection, PR and marketing, fundraising, installation, and opening events. 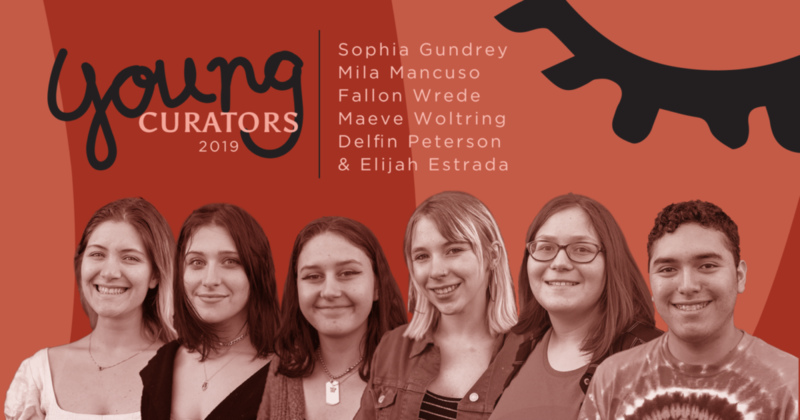 The Young Curators Program is a free, after school program which also gives young artists from throughout the region the opportunity to present their work in a professional setting. To learn more about the Young Curators Program, or about upcoming exhibitions, please contact Amanda Lee at 505.989.1199, ext. 14 or email at lee@sitesantafe.org.